Time for the third screening of the films from our XOLA! workshop. This will be our ‘Now Form A Band’-format, also known as our Backpack Cinema. Films will be screened with a smallsize pico projector which has an internal battery, making it highly portable. Projection surfaces will be ad hoc and DIY. Beginning around 19.00, on Saturday October 1:st at the roundabout in Möllan, Malmö. The screening is part of the workshop curriculum, meaning the audience also gets to sit in on a talk by journalist Frida Sandström. Frida Sandström writes both as artist and journalist. She often writes about art and the work of artists, about difficulties and strategies. She is particularly interested the construction and performance of talks and interviews, and in who gets to be included in these. Frida Sandström is a member of the editorial board of the art magazine Paletten, and often writes for Kunstkritikk and Feministiskt Perspektiv. The screening is also part of the exhibition Malmös Leende, produced by Statens Konstråd. 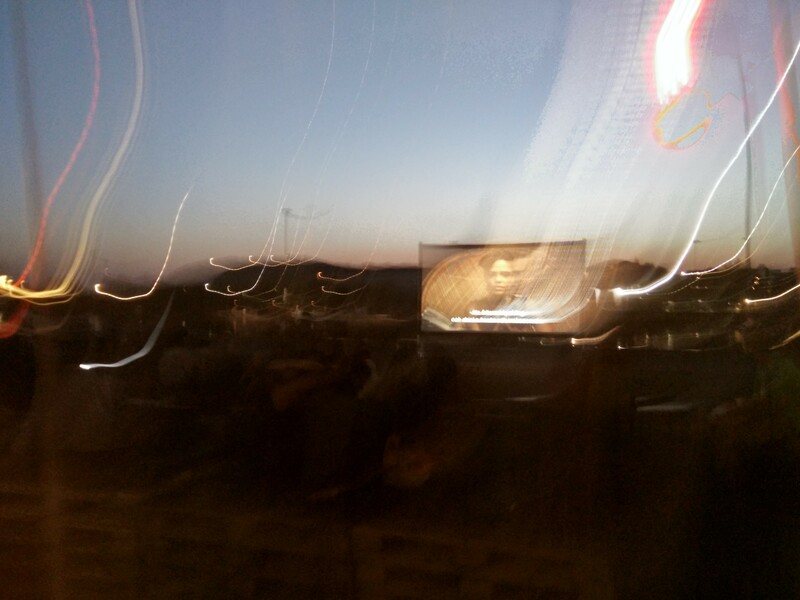 The second screening of the films from the XOLA! workshop were done with the Bicycle Cinema of RåFILM. Two bikes welded together support the filmscreen and the battery powered projector. Sometimes the Bicycle Cinema cruises slowly through the neighborhoods, allowing the audience to walk leisurely along while watching. Looking a bit like a demonstration following a banner. On this particular night, the Bicycle Cinema was operated by Talat Bhat, Damir Radovic, Roushan Illahi, Anna Klara Åhrén and Alex Veitch. This screening of the films from XOLA! was also part of the exhibition Malmös Leende, produced by Statens Konstråd. The first screening of XOLA! happened last night, in the roundabout at Möllan, Malmö. We’re just going to share some pics. Thank you everyone who attended. Thank you everyone who helped produce. More soon! Tomorrow, Monday September 19th, we’re setting up the first screening from the XOLA! workshop in Malmö. Participants in XOLA! will be showing their films on the big screen. At 19.00 there’s a talk by journalist Johanna Karlsson, followed by a presentation of the first six films from the workshop. Place: the roundabout at the crossing of Kristianstadgatan and Parkgatan in Malmö. 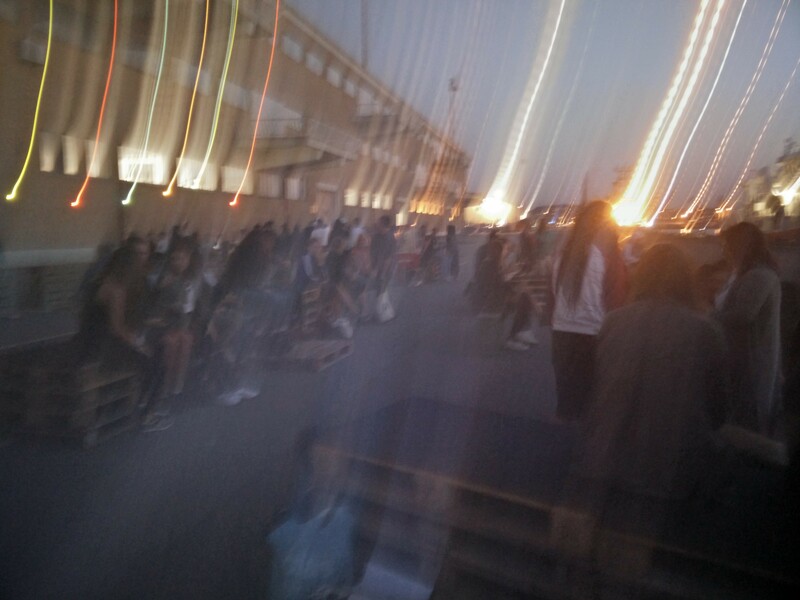 Films made by: Anna Horn, Rebecca Larsson, Amanda Moberg, Marie Hallberg, Gullis Beauvoir, PO Forsström, Ali Alabdallah, Sara Poppler Carredano, and Ahmad Hawwash. The screening tomorrow is part of the exhibition Malmös Leende, produced by Statens Konstråd, curated by Edi Muka. 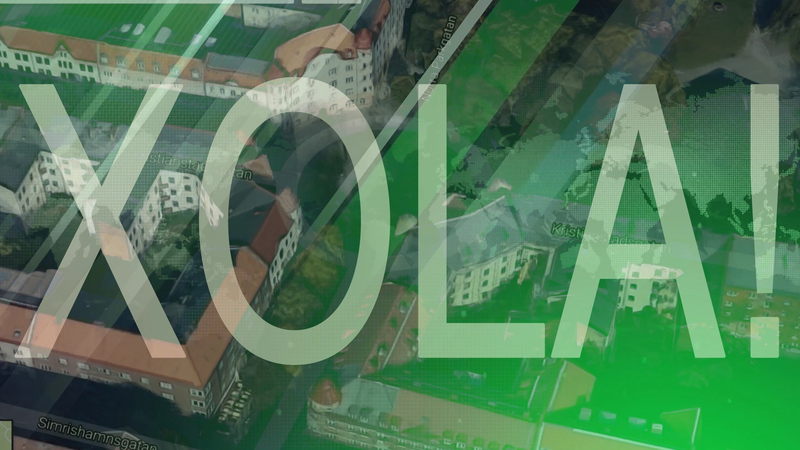 There will shortly be two more screenings from XOLA! in Malmö. More info to follow! 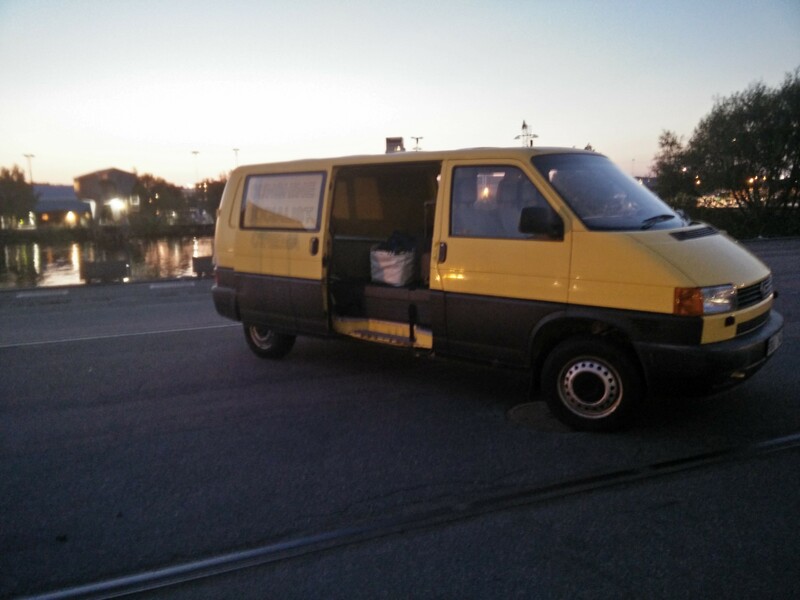 Drove the van up to Gothenburg, checked in at Jubileumsparken in Frihamnen. Set up the cinema, then handed the reins to Isra, Sabrin, Emoi, and all the others. 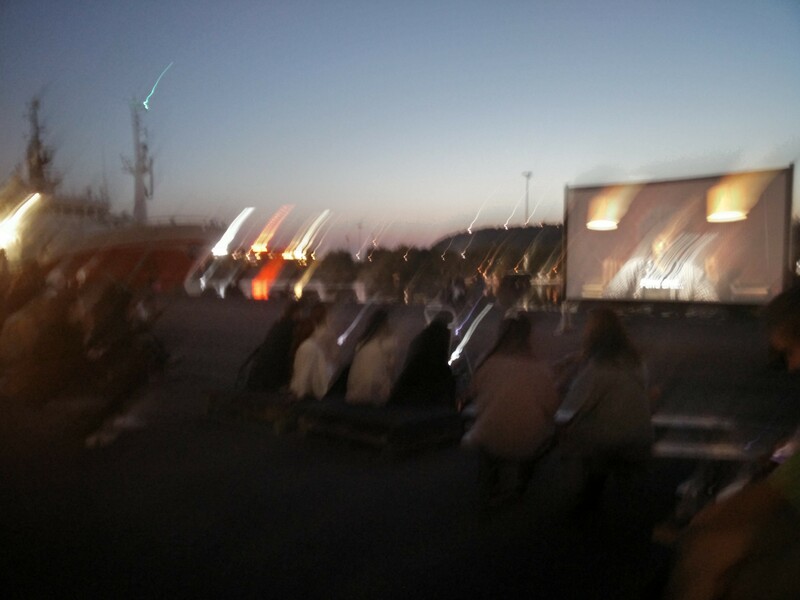 Pantrarna, the Panthers, ended the first evening of their new arts festival with an outdoor screening on the dockside. The film they chose was Dear White People. Our part in the whole thing also includes an upcoming XOLA! workshop for Panthers who want to get their own outdoor cinema going. The festival will feature a stellar lineup, performing live and exhibiting. We will also be there, mainly in the capacity of providers of machinery for an outdoor cinema. Selecting films has been left to the reference group from Pantrarna. On the eve of Thursday, September 15th, the film Dear White People will be screened. Haven’t seen it? Come on over, come on over! 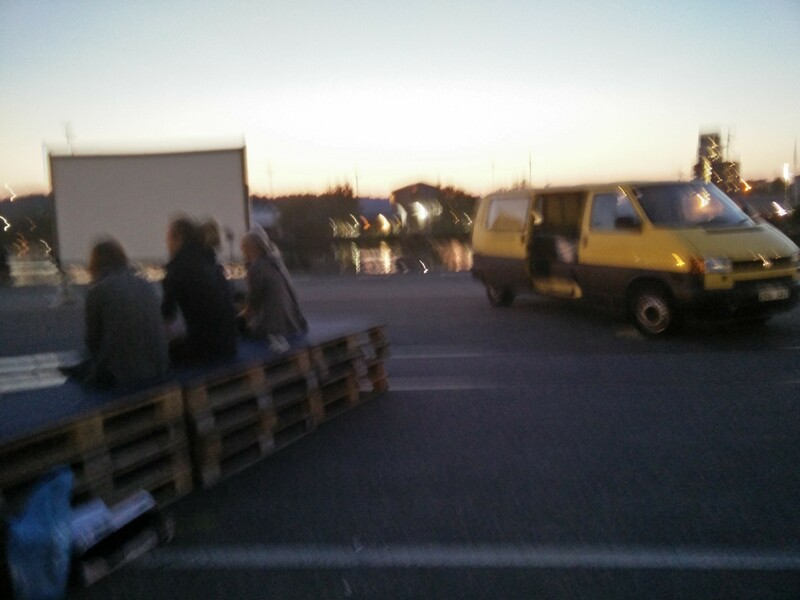 Later this fall, we’ll return to Gothenburg to run an outdoor-cinema-workshop with Pantrarna. Our second XOLA! 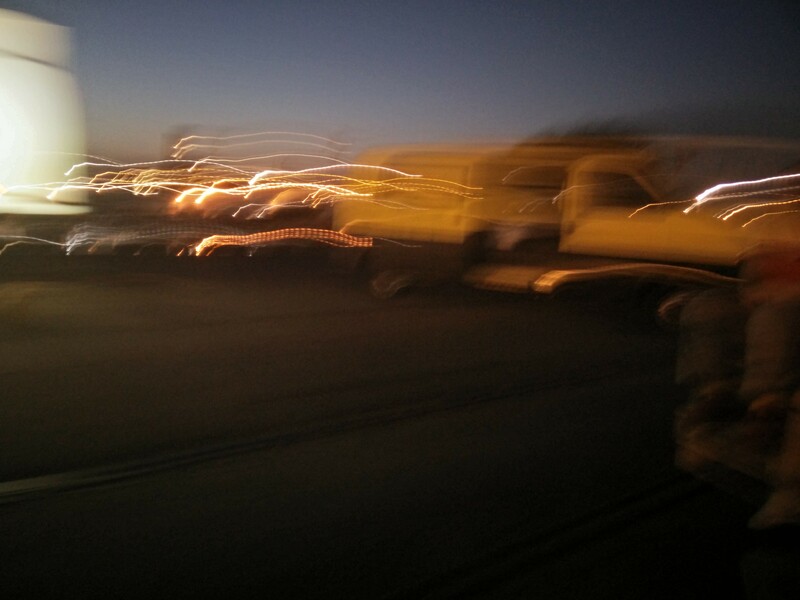 Tour bus serviced and approved. Furthur!